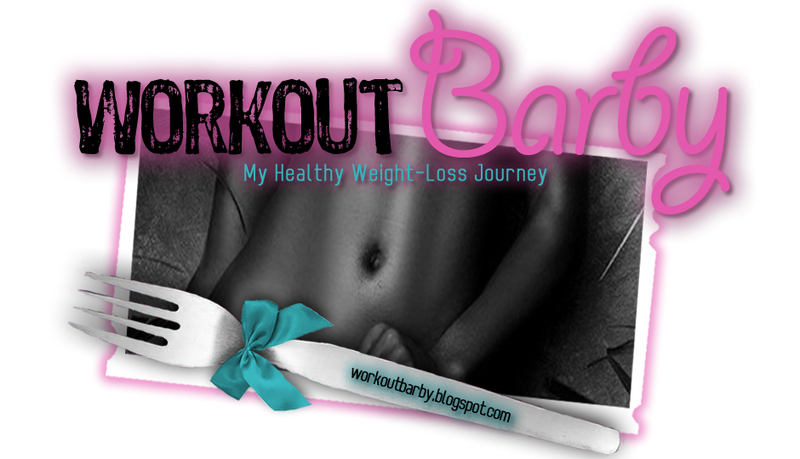 Workout Barby: A Start to the New Me! Ok so for years I have tried to motivate myself to loose weight but I have a weak will to do anything by myself. (You would think it were the opposite because I'm an only child). But today marks the day that I will try this with your help. This is a new thing for me to share my problems with the world but I trust that I will be ok LOL. Ok so hopefully I can finish the first week. I don't have my camera right now I accidentally left it at my mothers house but they promised to ship it to me. but until then I will try to use my cell phone.